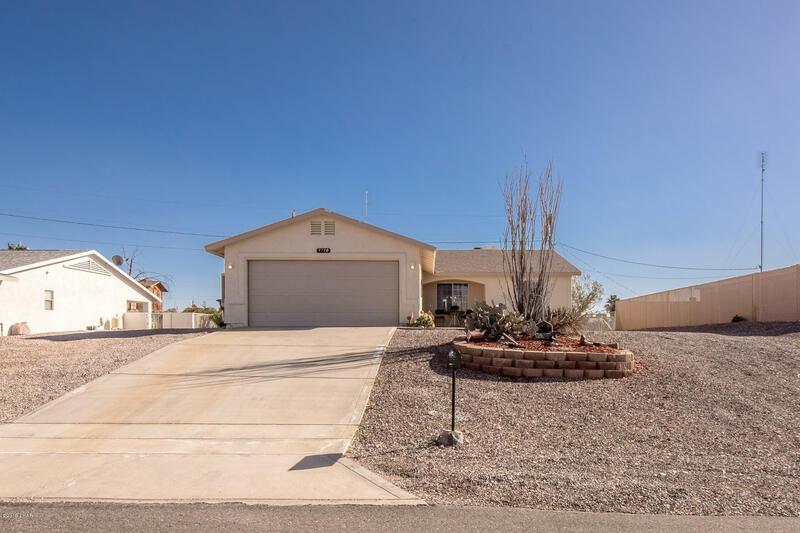 Cute 3 bedroom, 2 bath, 2 car garage home. Lots of pot shelves, great backyard space with covered patio and water feature! RV parking on both sides of the house! Directions: Tahitian to Aquamarine to Aqua. Second from bottom off Aqua Marine.